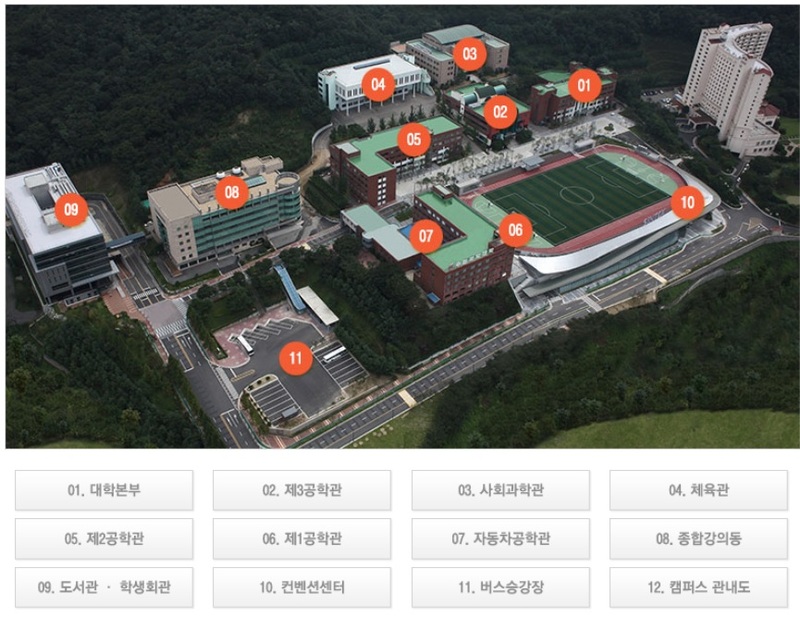 My classes are located in 제2공학관, 도서관빌딩 and 종합강의동. Please make sure which classes you are in. My office is located on the fourth floor of the 제2공학관 in the ESL Department Room 424 /424실. If you need to see me please come find me or send me a message.